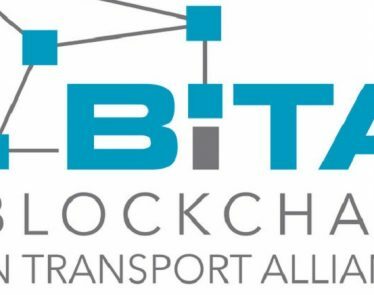 VANCOUVER, BC – January 24, 2019 – LiteLink Technologies Inc. (“LiteLink”) (CSE:LLT)(FRA:C0B:FF), a key player in technology and artificial intelligence within the Logistics Sector, is pleased to provide an update from the alpha version launched on December 24, 2018 of the 1SHIFT Logistics platform to a closed group of customers. 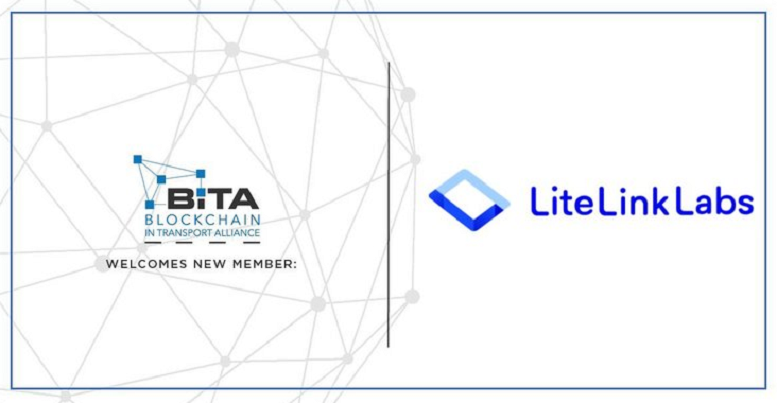 LiteLink Technologies Inc. (CSE:LLT)(FRA:C0B:FF) combines deep industry experience in logistics with leading-edge technologies to create an ecosystem of shippers, third-party logistics companies, and trucking carriers to operate collaboratively with reduced effort, lower cost, and greater predictability. The 1SHIFT trials were planned with the objectivesof delivering the capability for a shipper to select amongst a preferred set of carriers, and then track the shipment until successfully delivered. 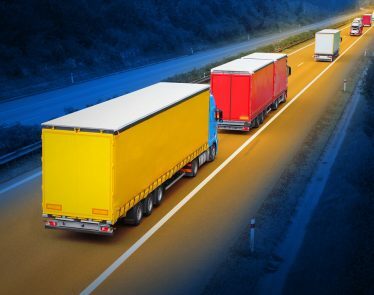 A trucker will provide trip status and flag any issues via the 1SHIFT mobile app to minimize the communications with all parties and quickly resolve any obstacles for on-time delivery. The 1SHIFT commercial rollout strategy remains on track. 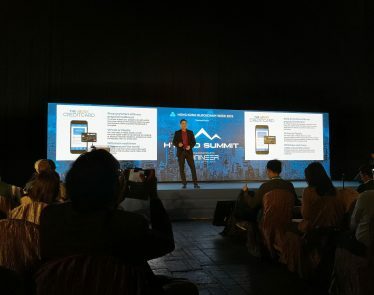 The plan remains to complete closed trials by March 2019 with up to 10 customers, then pivot to include additional users by having them download the platform from the Android Play Store. commented LiteLink Technologies Inc. (CSE:LLT)(FRA:C0B:FF) CEO Ashik Karim. 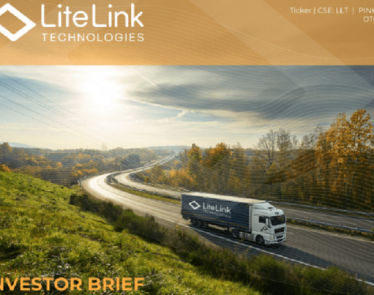 LiteLink Technologies Inc. (CSE:LLT)(FRA:C0B:FF) provides enterprise level solutions utilizing artificial intelligence and predictive analytics to solve the logistics industry’s fragmented and outdated technology problem. 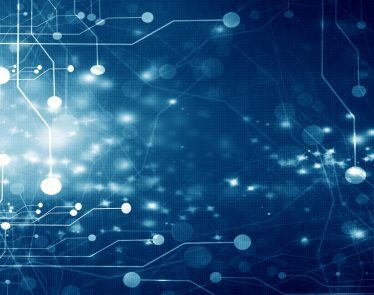 LiteLink Technologies is creating a unified communications platform for tracking shipments, disputes, and errors to increase efficiency and reducing costs for 3PLs, carriers and shippers. Find out more about LiteLink Technologies at litelinktech.com and the 1Shift Product at 1shiftlogistics.com. 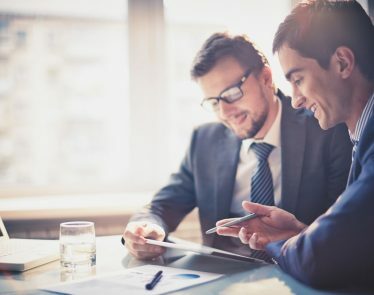 This news release may contain certain “Forward-Looking Statements” within the meaning of the United States Private Securities Litigation Reform Act of 1995 and applicable Canadian securities laws. When used in this news release, the words “anticipate”, “believe”, “estimate”, “expect”, “target”, “plan”, “forecast”, “may”, “schedule” and other similar words or expressions identify forward-looking statements or information. 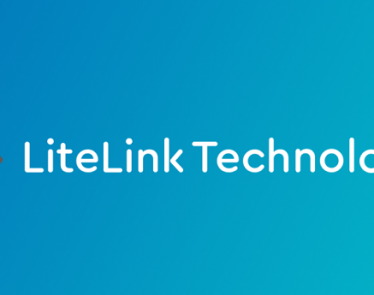 These forward-looking statements or information may relate to the nature of the business of LiteLink Technologies Inc. (CSE:LLT)(FRA:C0B:FF), and other factors or information. 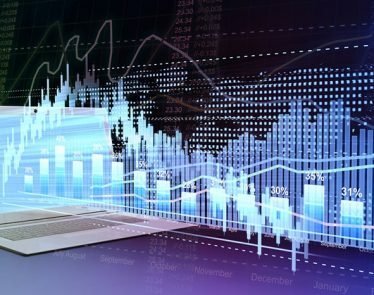 Such statements represent LiteLink’s current views with respect to future events and are necessarily based upon a number of assumptions and estimate that, while considered reasonable by LiteLink, are inherently subject to significant business, economic, competitive, political and social risks, contingencies and uncertainties. 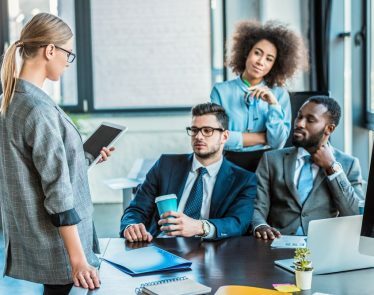 Many factors, both known and unknown, could cause results, performance or achievements to be materially different from the results, performance or achievements that are or may be expressed or implied by such forward-looking statements. LiteLink Technologies Inc. (CSE:LLT)(FRA:C0B:FF) does not intend and does not assume any obligation, to update these forward-looking statements or information to reflect changes in assumptions or changes in circumstances or any other events affections such statements and information other than as required by applicable laws, rules and regulations.